Building on over 20 years of experience in different scopes of software development, we are able to deliver any type of application (desktop, client/server, web, etc...). 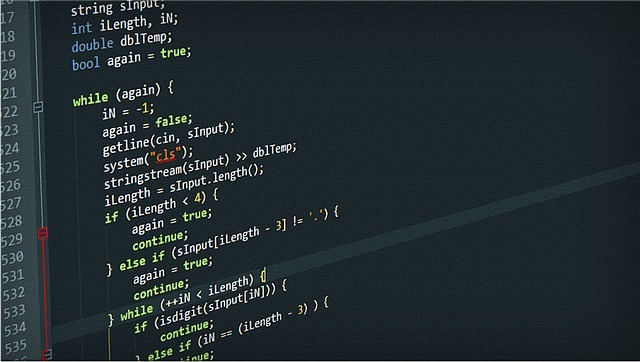 We have worked in the most diverse fields, from calculus and computer graphics to database and management software, but we also dealt with monitoring applications and data conversion/bridging. We can handle the full life of a project in complete autonomy (from requirements analysis to coding, from testing to deployment and maintenance) or offer our services to complete the technological preparation of a team.